A proactive philosophy underlies our research-validated model of performance, leadership, morale, conduct, and health enhancement. Hundreds of published research studies support the hardiness concept and its measurement. Thousands of people across a wide-variety of private and public sectors that include educational, business, government, and health industries make up the HardiSurvey database. 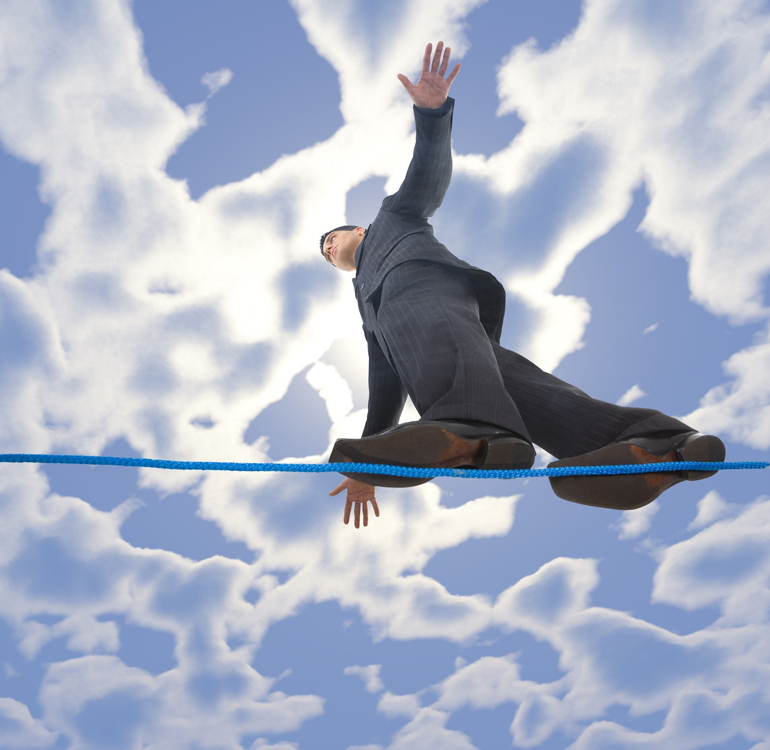 How much of a tight-rope are you walking? The HardiSurvey estimates how well your coping resources help you to resist and protect you against the negative effects of the stressful changes in your life. You learn through its composite Performance Effectiveness Index how much of a tight rope you are walking because of your stress, and how much of a net your coping skills provide to buffer you against stress’ negative effects. How capable you are at turning stressful changes into opportunities for personal and professional development. 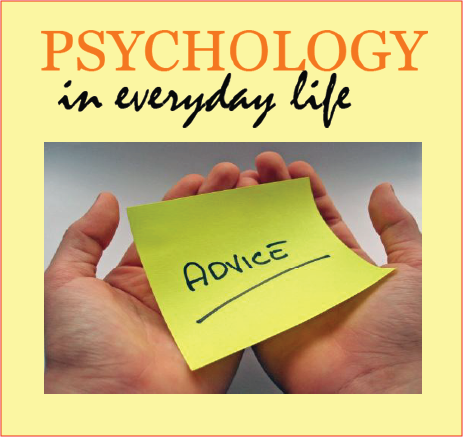 About your ability to get the most out of stressful changes in learning, quality of life, and personal meaning that strengthens your performance, leadership, and health. 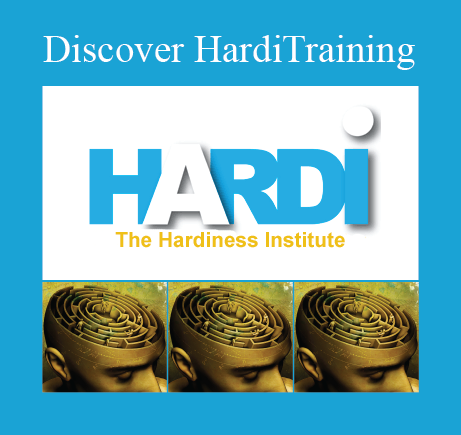 The HardiSurvey test is internet-based and easy to access and use. You get a fourteen-page report that evaluates you on three dimensions of stress and four dimensions of coping. This produces two composite scores of total stress vulnerability and stress resistance that gives you a total index of your performance effectiveness. Benefits to you personally: You may want to take the HardiSurvey just to know how well you are doing with regard to managing your stress. You may find that you are doing just fine. Or the survey may be a starting point for taking our training to strengthen your personal hardiness. Benefits for your organization include: If you are an organization and interested in evaluating the resiliency of a particular work group, we can generate an aggregate report that makes within and between group comparisons in performance, leadership and health. 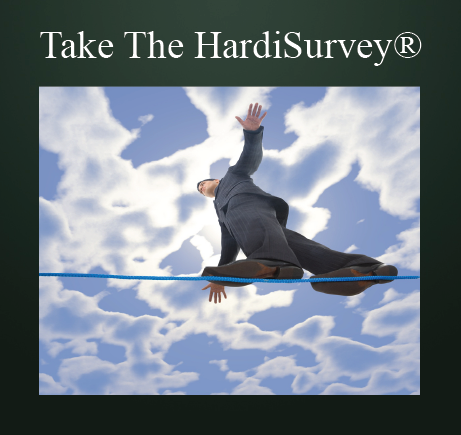 HardiSurvey aggregate reports can answer many of your personnel, performance, and leadership questions. 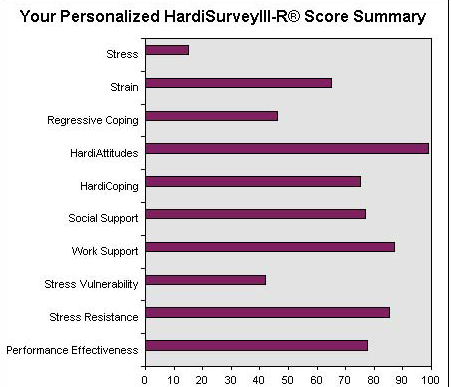 The HardiSurveyIII-R pinpoints personnel who can convert stressful changes into professional and personal opportunity. As such, it is a powerful addition to your preexisting selection tools. The HardiSurveyIII-R identifies company personnel, departments, and culture needs for HardiTraining. HardiTraining cuts off at the pass workplace dissatisfaction that often times leads to workplace absenteeism, disability claims, over-utilization of benefits, and civil litigation claims against the employer. Among many other benefits, the HardiSurveyIII-R assesses your organization’s readiness for change. The HardiSurvey® is a trademarked and registered product.